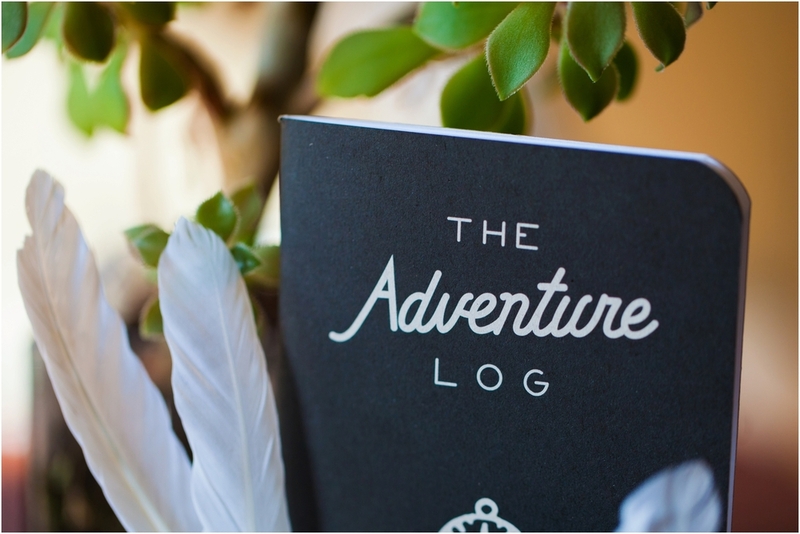 This is a post for brides and wedding professionals alike! I met Brittney of Southern Grown Vintage at a Tuesday's Together meetup back in the fall. 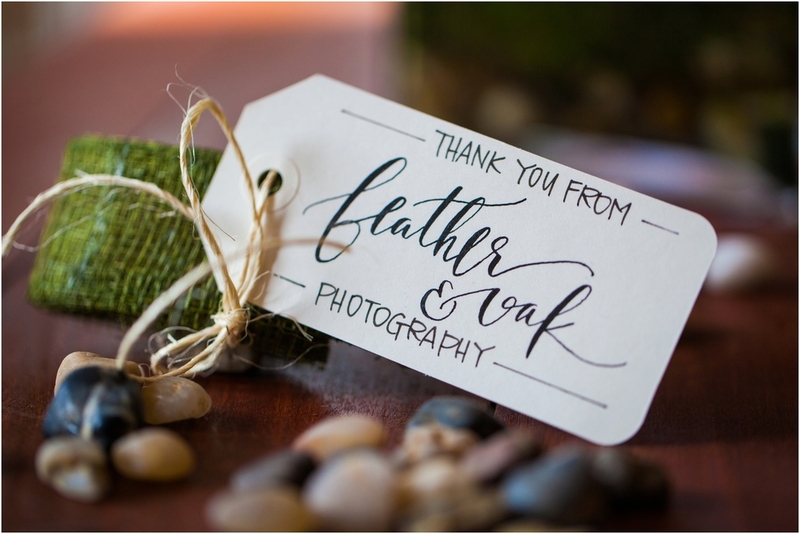 At that time, I was playing around with the idea of gifting all my new brides a little something to say "Thank you!" and Southern Grown Vintage was the perfect answer! Brittney's focus is on "locally-produced and custom-designed gifts for weddings, parties, and corporate events in the Piedmont and Shenandoah regions of Virginia." 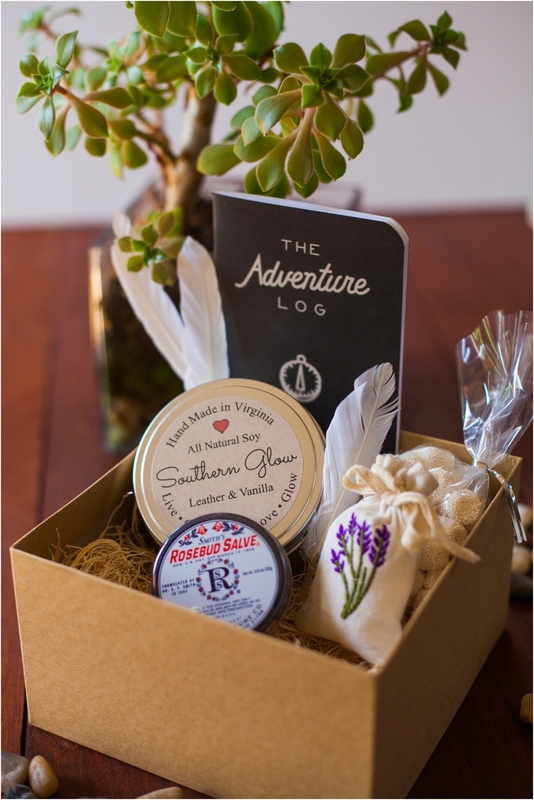 I loved the idea of not only gifting my clients, but gifting them local Virginia products, supporting other local small businesses! I emailed Brittney and gave her a general idea of what I was thinking of. What she delivered was nothing short of incredible! She totally got my motto of "Wild at heart. Free in spirit. 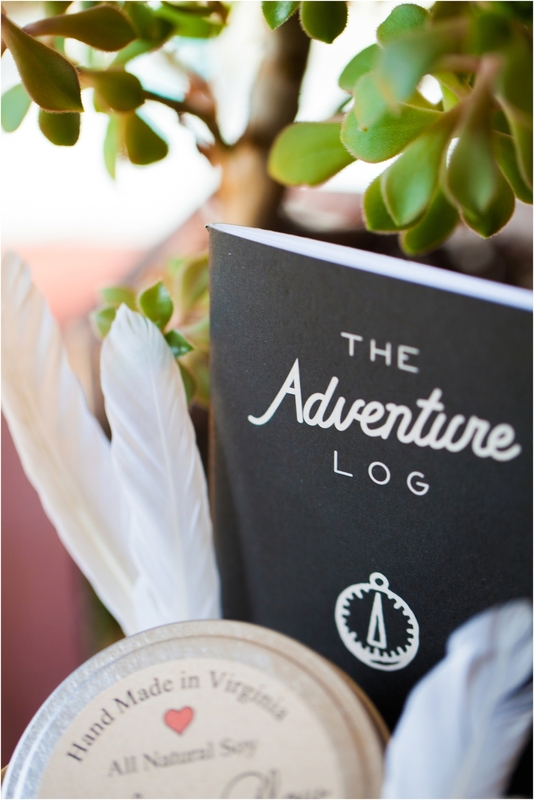 Adventurous in love." and I loooove sending these packages to my brides! If you are a bride looking for gift ideas for your bridesmaids or even your groom, Brittney is your gal! If you are a wedding industry professional looking to spoil your well deserving clients, Brittney is your gal! She really listens to your ideas and produce something better than you could have ever imagined! What you will receive is nothing short of a unique, thoughtful, and beautifully designed gift that your friend or client will love and remember for years to come!